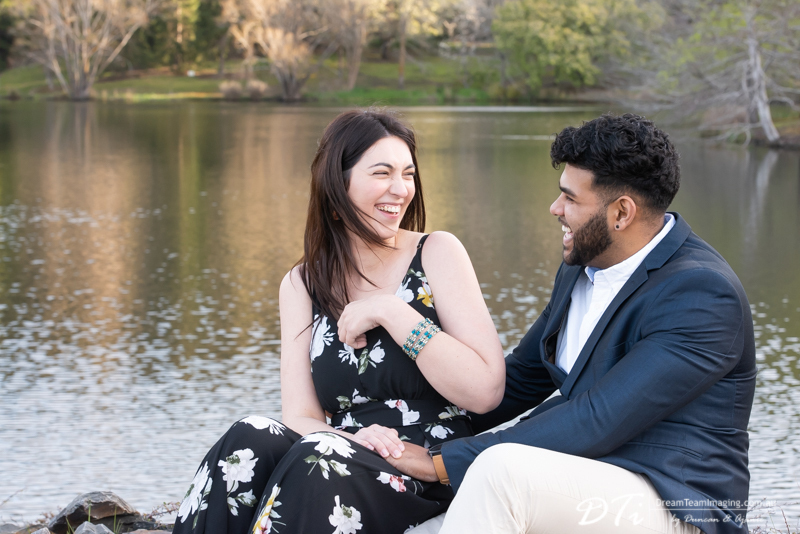 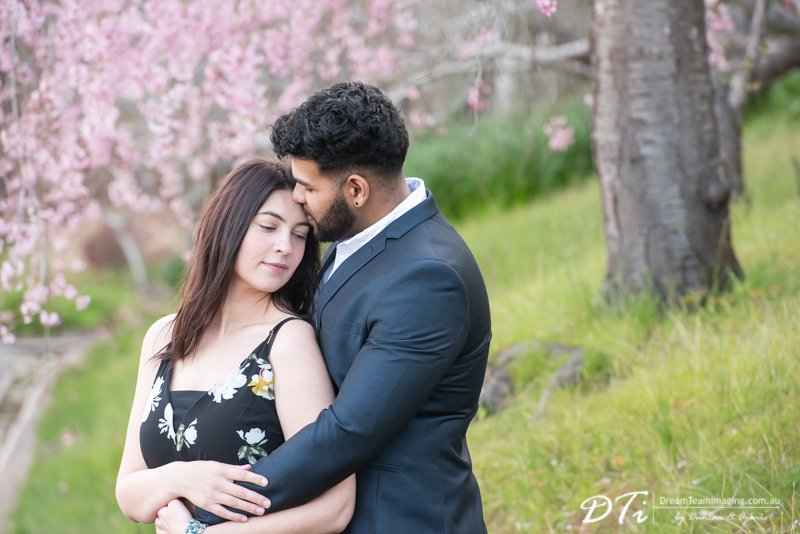 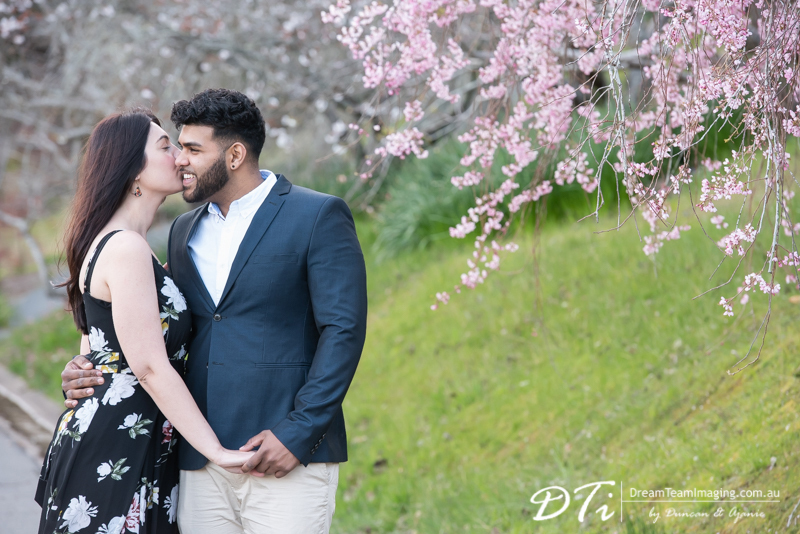 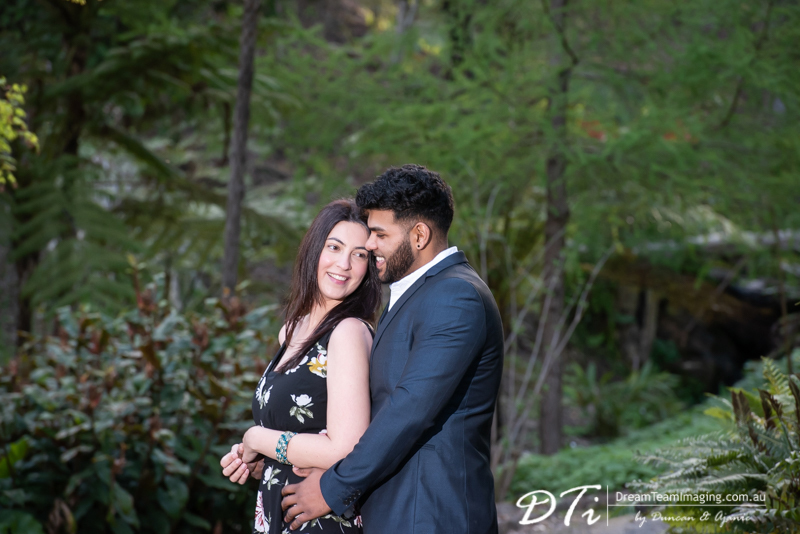 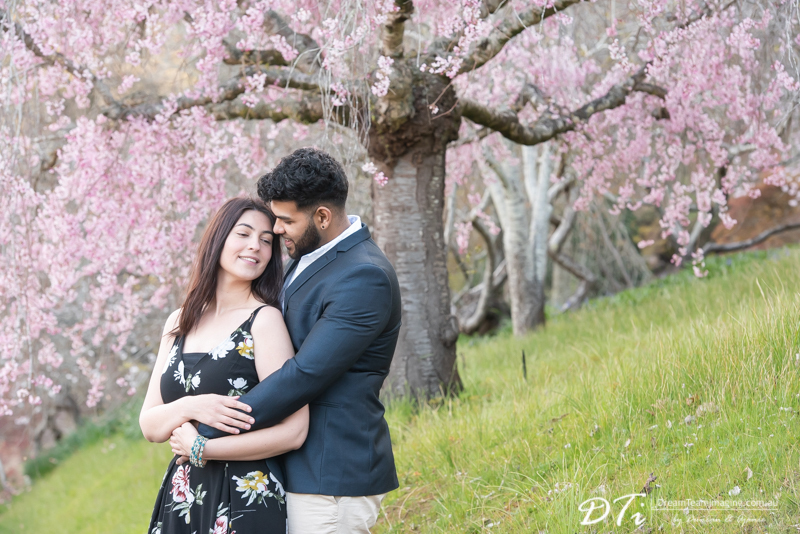 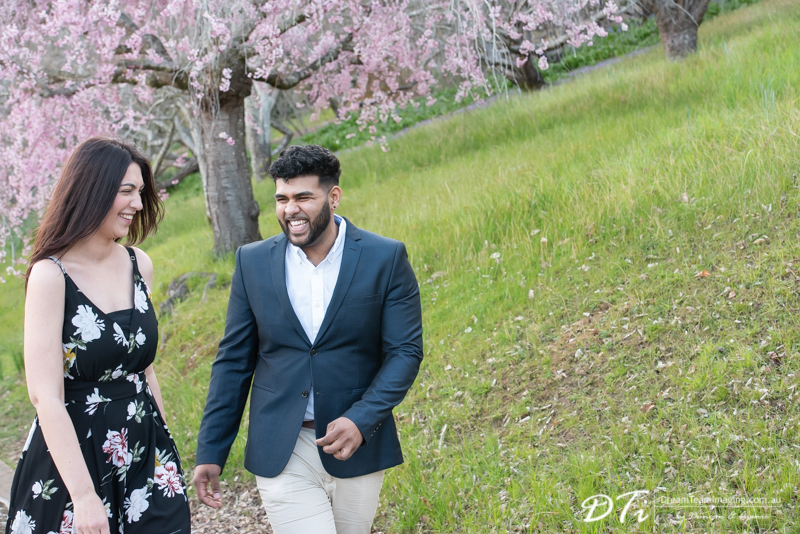 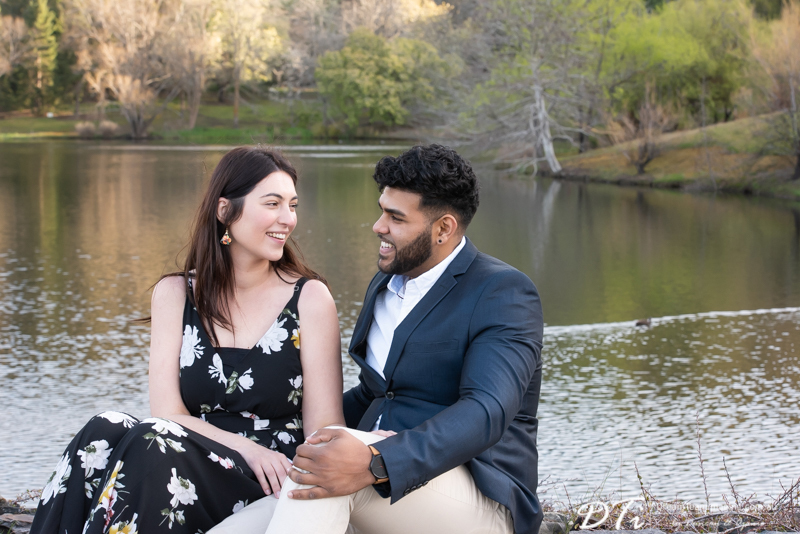 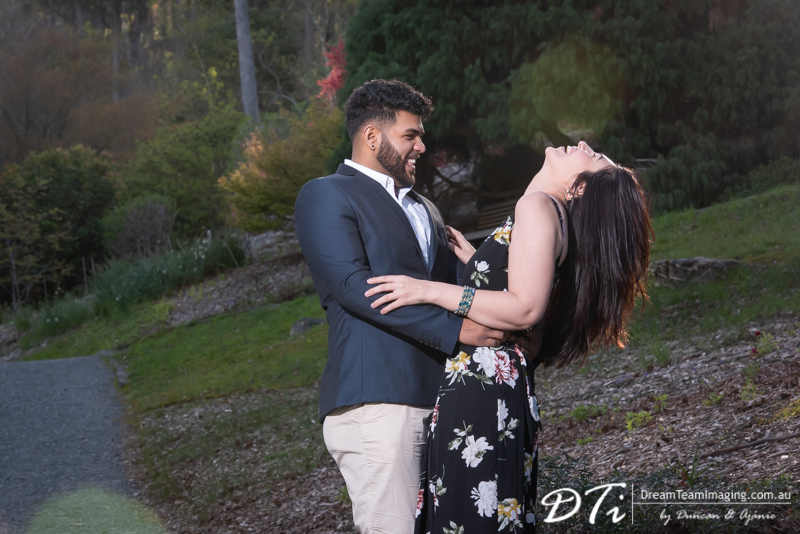 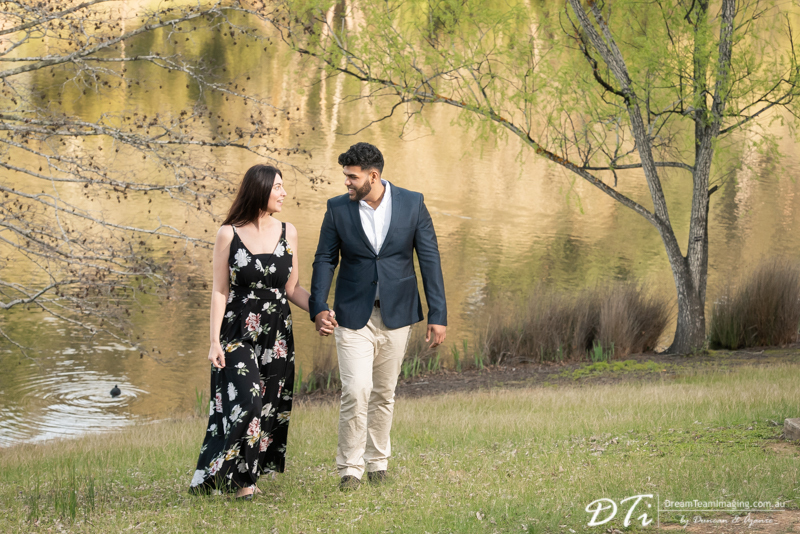 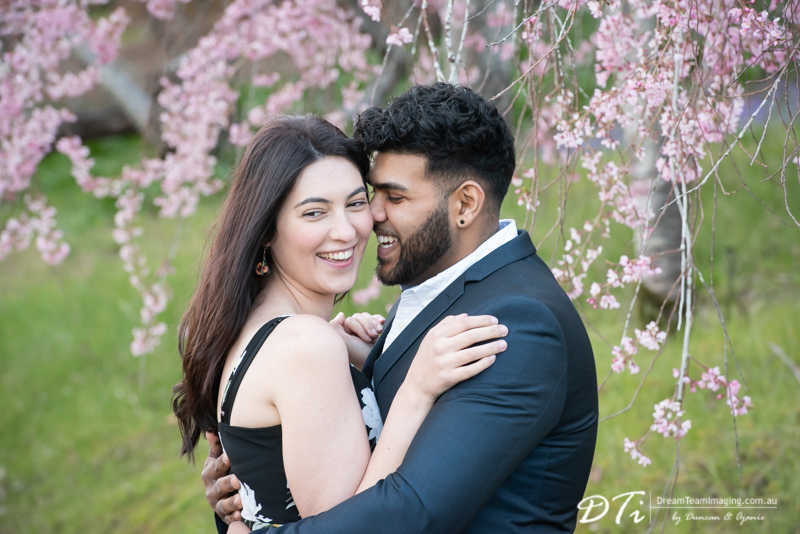 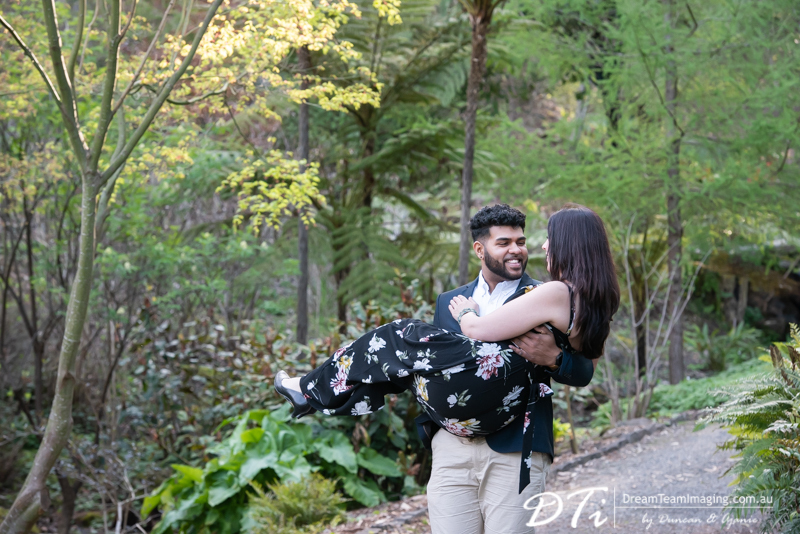 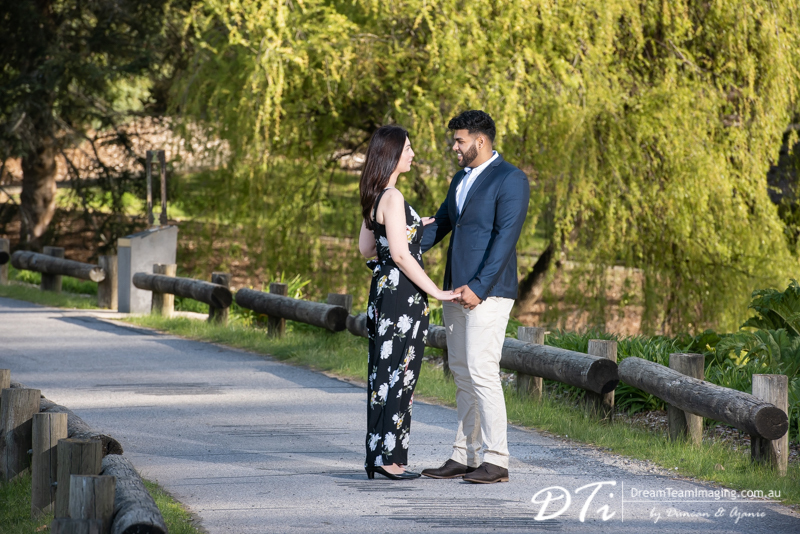 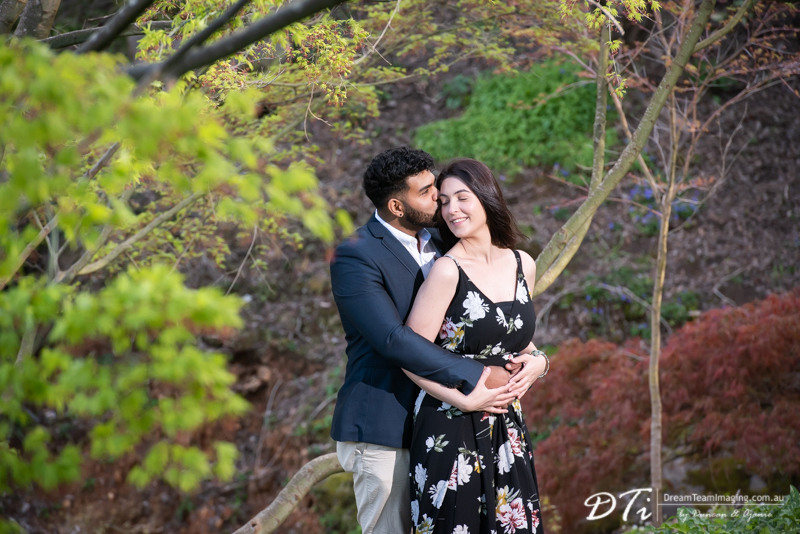 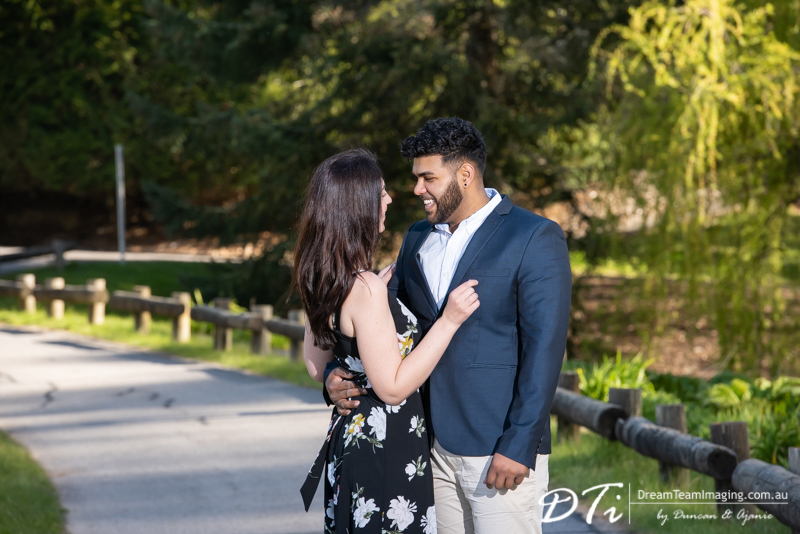 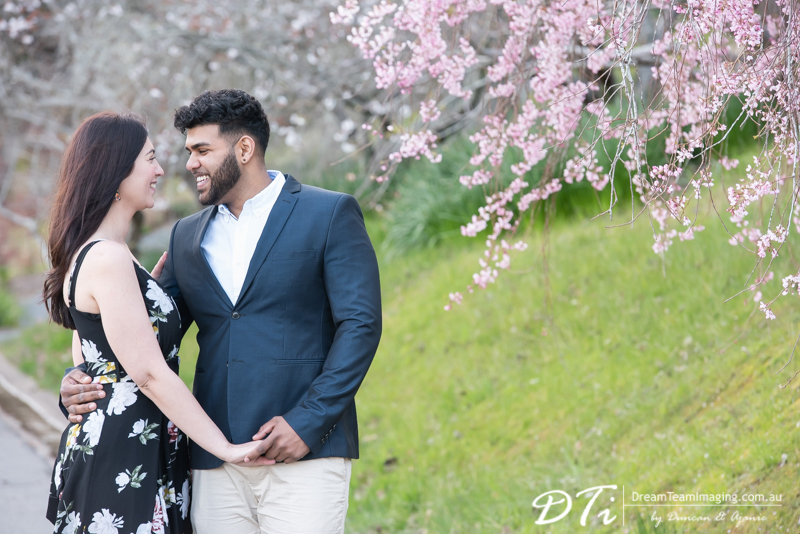 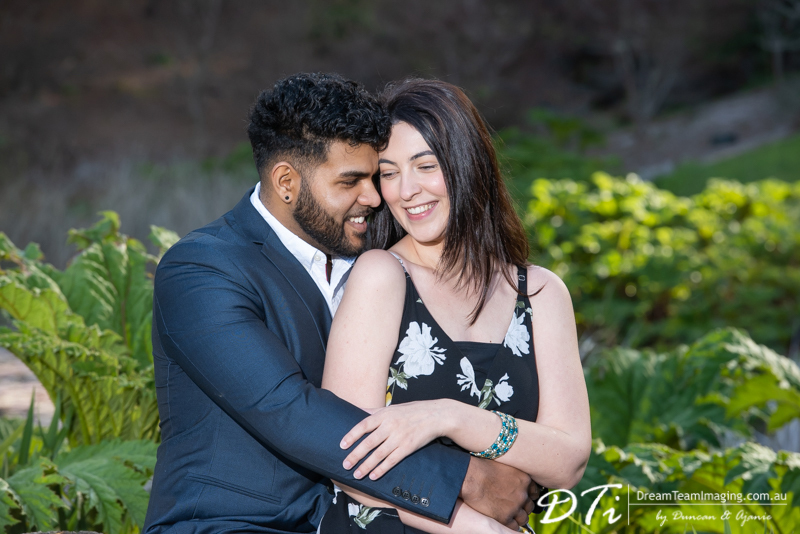 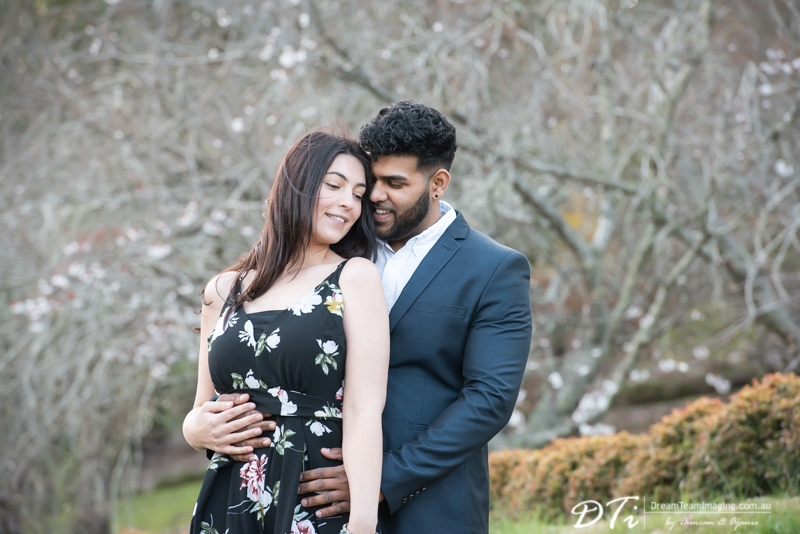 We loved photographing Amela & Prinal at the Mount Lofty botanic gardens. 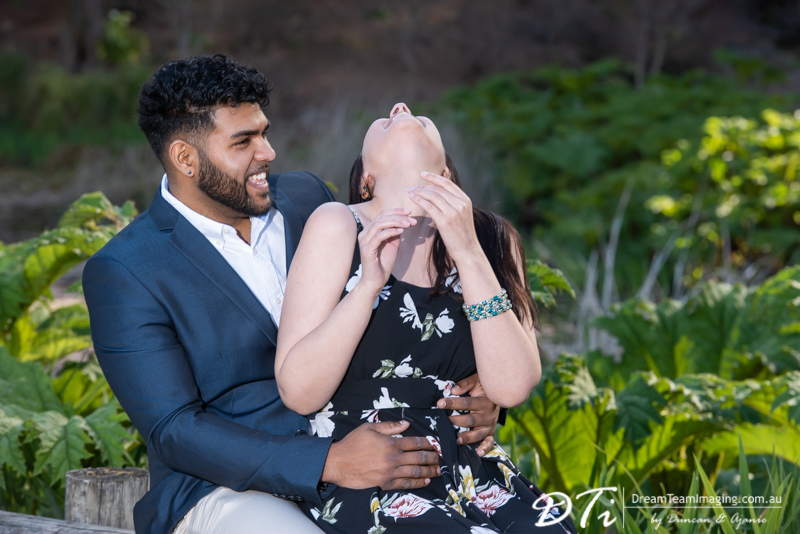 They were so calm, easy going and fun to be around. 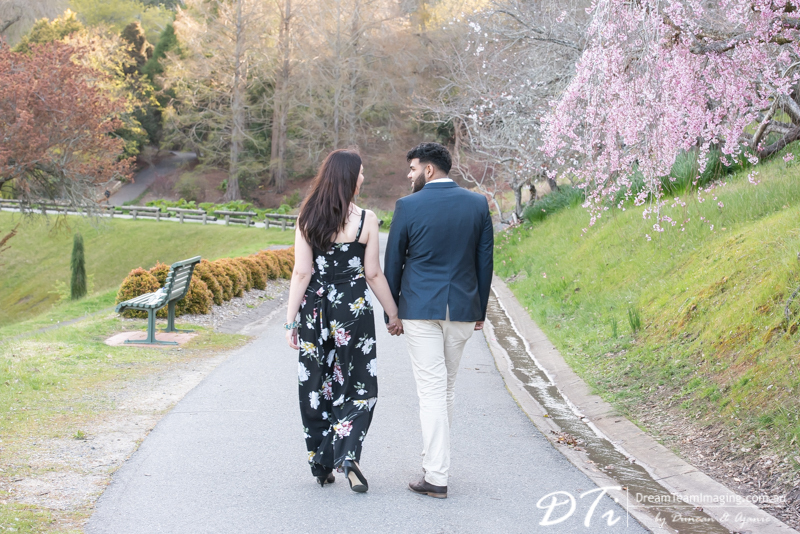 We ended up walking quite a bit photographing at various locations. 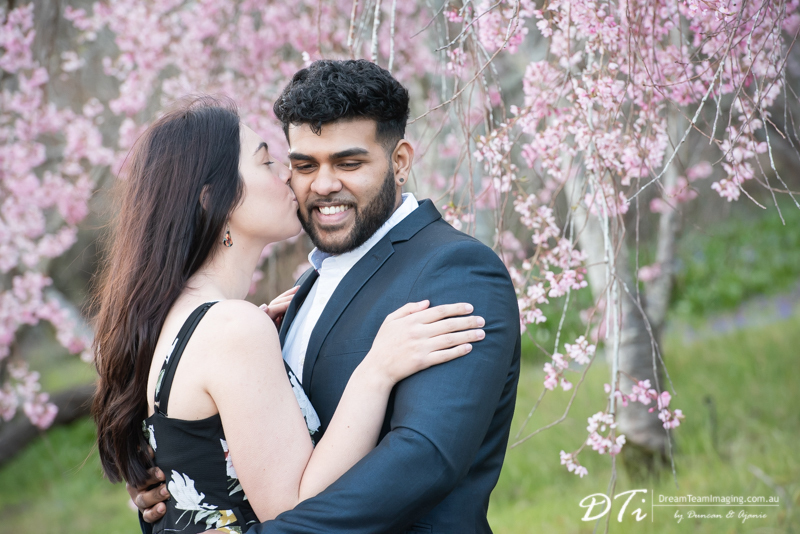 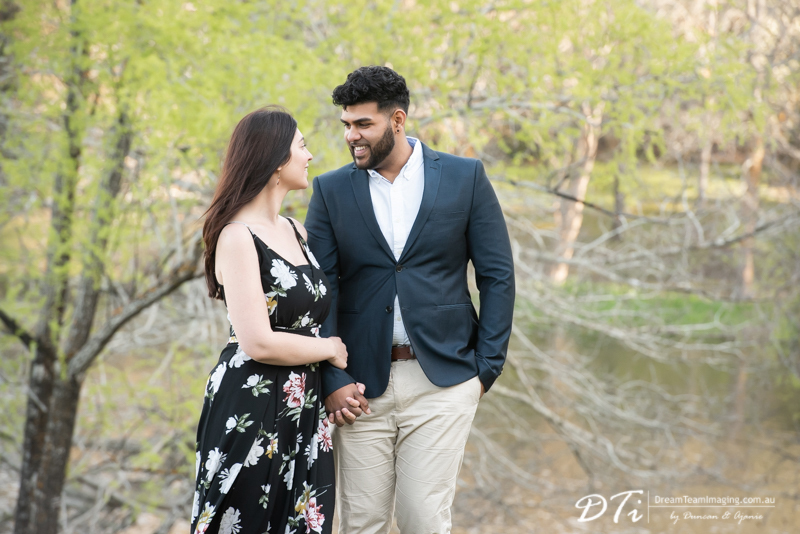 Amela & Prinal, we are looking forward to your wedding this weekend.